Have you been hacked? If you suspect or know your campaign, campaign consultant or vendor has been hacked, call (323) 813-5788 immediately. We recommend against using email accounts if you suspect your network may have been compromised as this may unnecessarily alert the attackers. 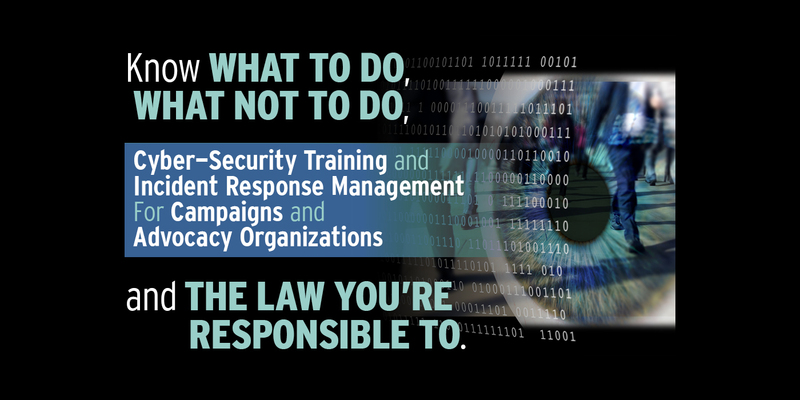 Every day, millions of dollars in donations are jeopardized by campaigns and organizations that have failed to implement the most basic security protocols—at every level. Candidates, campaign managers, staff, key consultants, and vendors often use their own devices with literally no common security policies. The dangers, as we saw in the last election, are real and incidents occur at EVERY level. 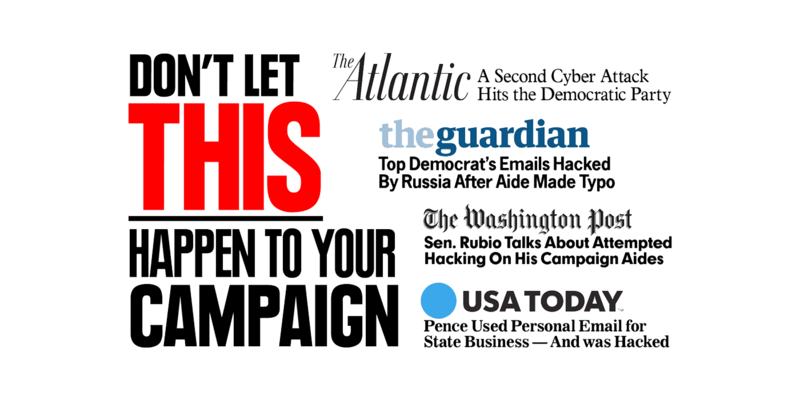 Campaign Defense, Inc. provides practical instructions, training, and guidance to lower political and advocacy campaigns’ risk from cyber attacks, malware, and infiltration. Not an IT service, CDI’s team are experienced political operatives, and we know that campaigns operate within a unique, and often ad-hoc environment that makes them particularly vulnerable. In cases where an incident has occurred, we quarterback the response: coordinating the technical and legal experts, and working with your team to understand the next steps, both operationally, politically, and from a public relations standpoint. Have accidentally disclosed confidential data or personal information to someone online. Have experienced a cyber extortion threat or demand. If you’ve been hacked or attacked, call this number now (323) 813-5788, or email us here. 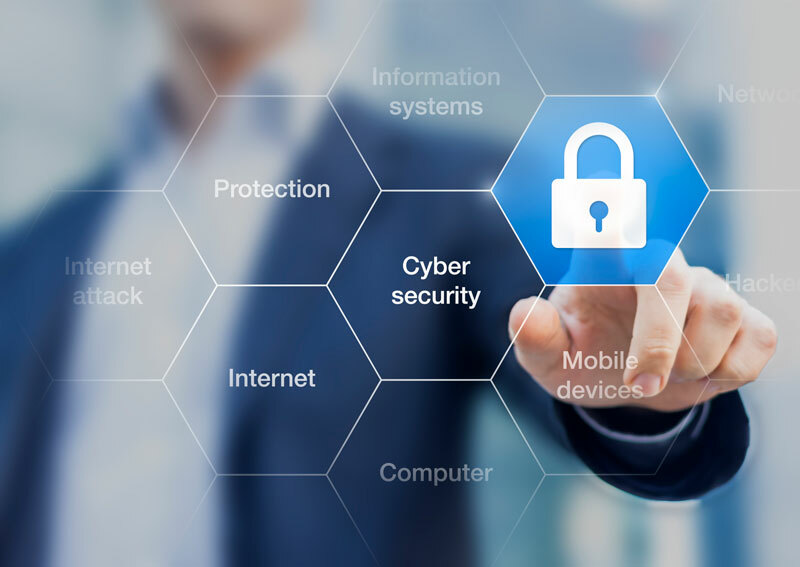 Campaigns, candidates, and consultants are exceptionally vulnerable to cyber attacks, malware and breaches. Securing your campaign from hackers should be priority number one when building your team and handling your sensitive information. Let’s talk. If you suspect or know your campaign, campaign consultant or vendor has been hacked, call (323) 813-5788 immediately. We recommend against using email accounts if you suspect your network may have been compromised as this may unnecessarily alert the attackers.